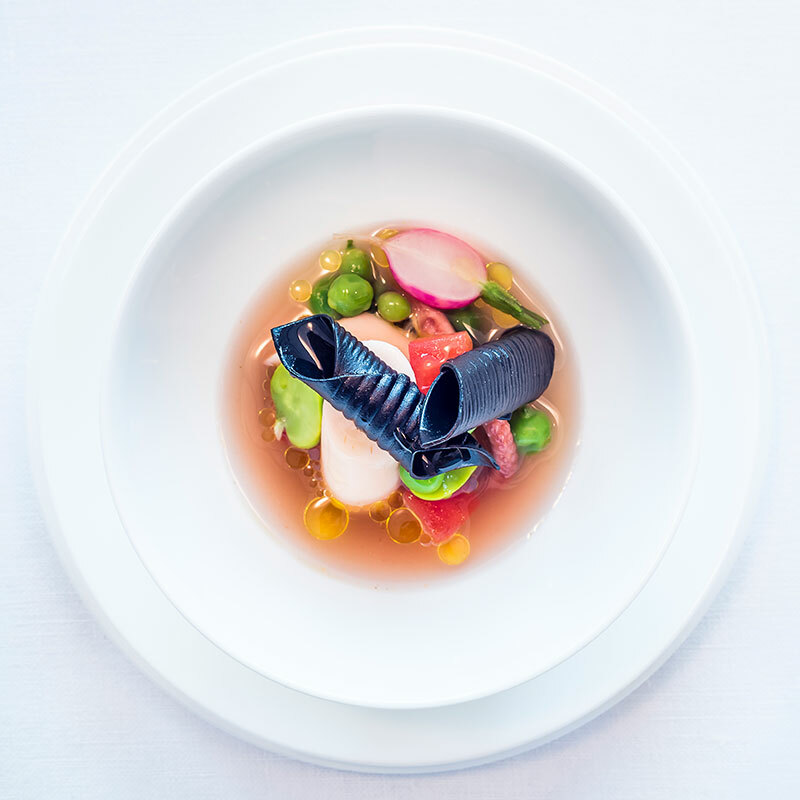 Perched at the top of South Place Hotel, Angler is a Michelin-starred restaurant showcasing sustainable seafood from British waters. Executive Chef, Gary Foulkes picture-perfect plates and the extensive wine list have established Angler a destination dining experience. Although known for sensational seafood, vegetarians and carnivores are also well catered with the best seasonal and local produce. The team at Angler would like to offer the tenants and employees of St Botolph a 10% discount off the a la carte menu.